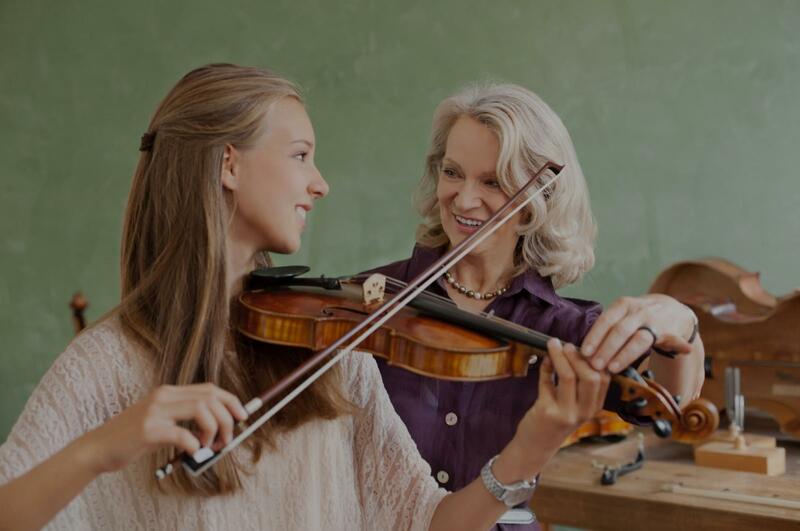 Lovejoy, GA Violin Lessons Near Me | Fun Classes. Top Tutors. 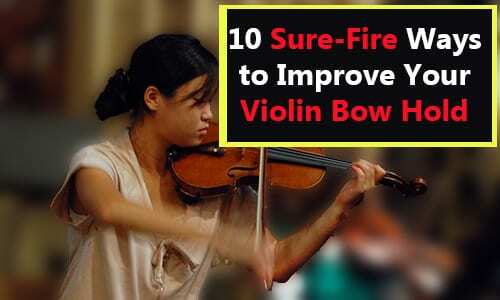 I have been teaching classical violin for over 6 years, and have found the Suzuki method to be quite reliable. This method uses listening/ear training, repetition, and encouragement to help students develop technique while cultivating an extensive repertoire of music. I supplement my Suzuki lessons with basic theory, note reading, and an emphasis on practice techniques and artistry, and encourage experienced students to explore classical and traditional repertoire outside of the Suzuki method. on her own, in adddition to her lessons with Hannah. I attribute this to Hannah’s gifted skills as a teacher and her ability to tap into the unique talent and potential in each student. She’s a natural teacher, and very gifted in her education of young people." that I have read music before (I played piano for several years) instead of forcing me to read a treble clef to him. He also immediately addressed my most pressing concerns (such as bow hold) as I am trying to partially self teach in the interest of time and money using online lessons, etc. Focusing on technique instead of how to pizzicato a quarter note allows me to practice and his teaching style, telling me what mistakes I may be making and why I am making them as a beginner (too much pressure, too little, etc) really allows me to try and improve before the next lesson. I am INCREDIBLY happy with his flexibility and teaching style and will gladly continue taking lessons from him. Highly recommend, at least for the adult beginners like myself!" hallenge that I’m up for."